A healthy meal plan that will help to overcome the symptoms of PCOS. Diet was not thought of as an important adjunct in treatment of PCOS. But, many experts now believe that diet should be a part of the treatment plan. 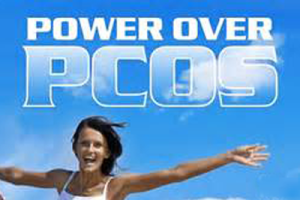 Lifestyle changes for PCOS include eating a healthy, balanced diet, exercising regularly. Try to lose weight – as little as 5% of total body weight has been shown to be beneficial. Taking into consideration glycemic index o different foods helps in achieving the desired weight and reversing the symptoms of PCOS.